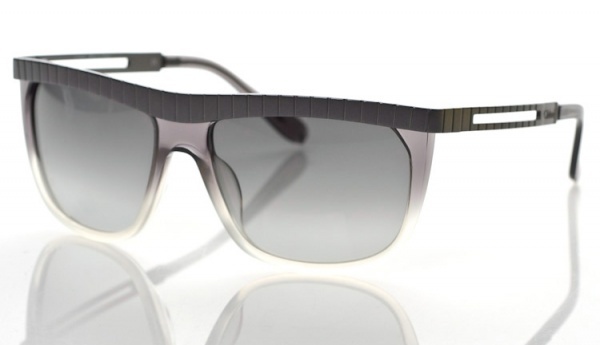 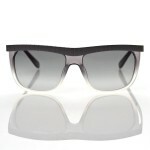 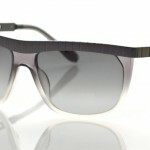 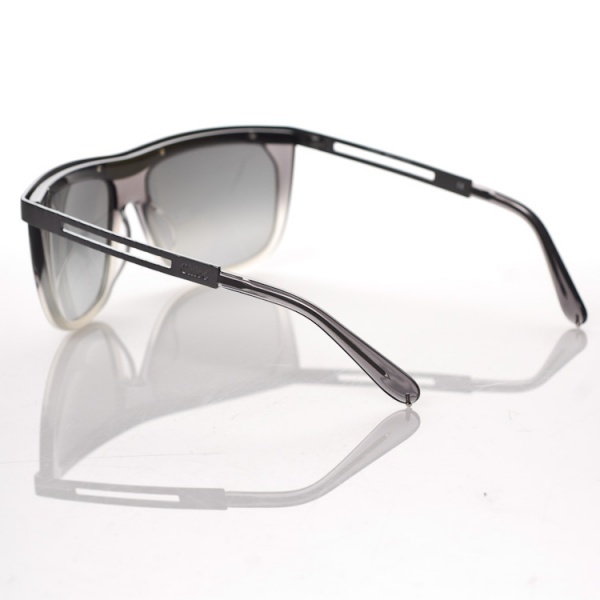 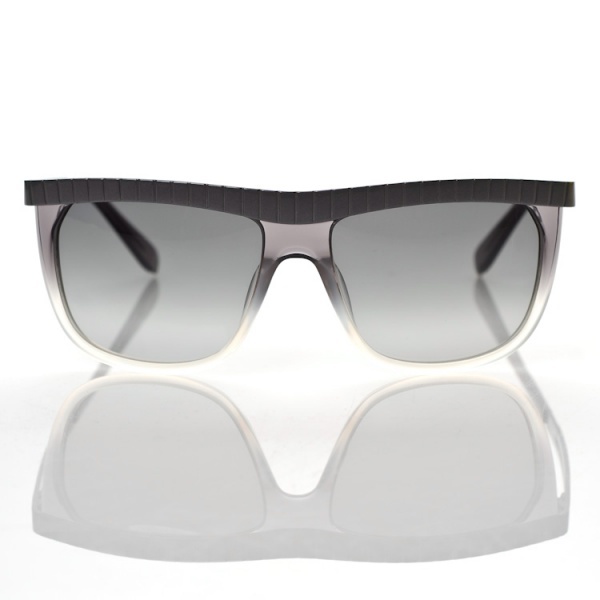 Chloe does the modern thing with the Sugi, a pair of grey aviator inspired sunglasses. 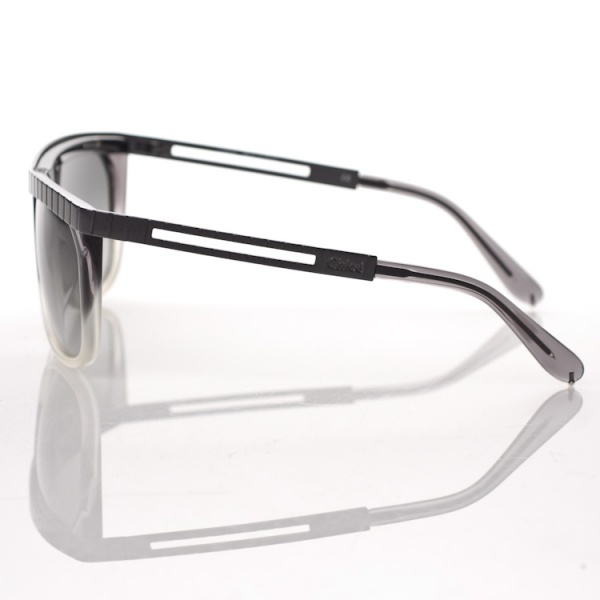 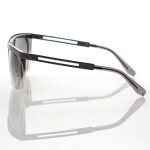 We say aviator, but the flattop frame and big lenses of this design owe just as much to Wayfarers as well. 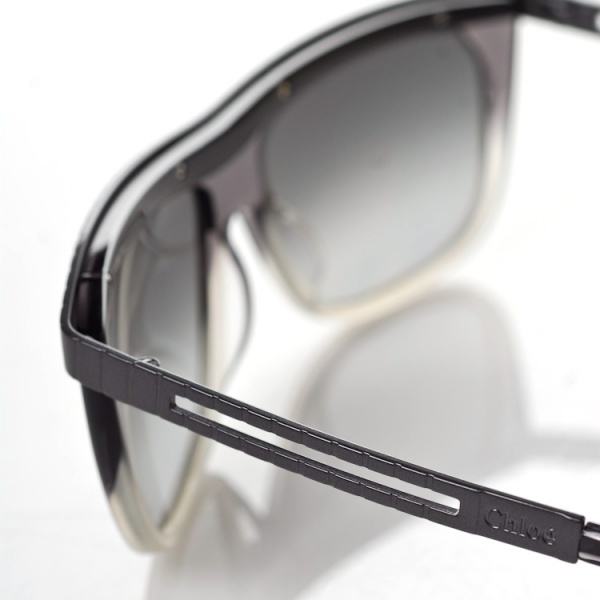 An impossibly unique design, the Sugi is available online now.